You can sometimes get obsessed with going to distant beautiful locations when just around the corner there is the beauty to be captured. 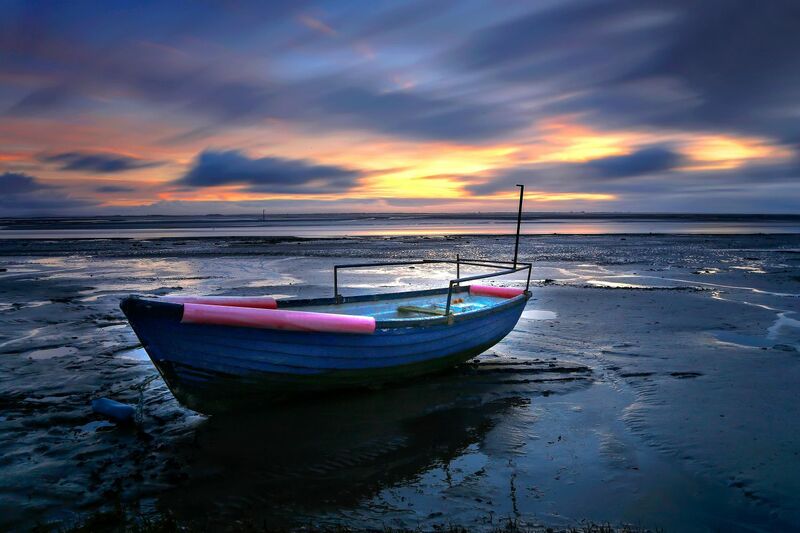 This poor boat has been Left High and Dry on the Ribble Estuary at Lytham for years just deteriorating in the marshes. It was great to capture it with a beautiful sunset behind it which is something that the Fylde Coast is famous for.